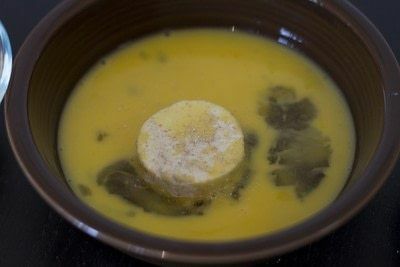 I can remember the day I fell in love with goat cheese at Otto's in Covington, Kentucky. Their fried goat cheese salad was one of my favorite meals - the goat cheese was creamy and fried to perfection. They stopped serving it years ago much to my dismay, so this is my slightly healthier version of this dish. 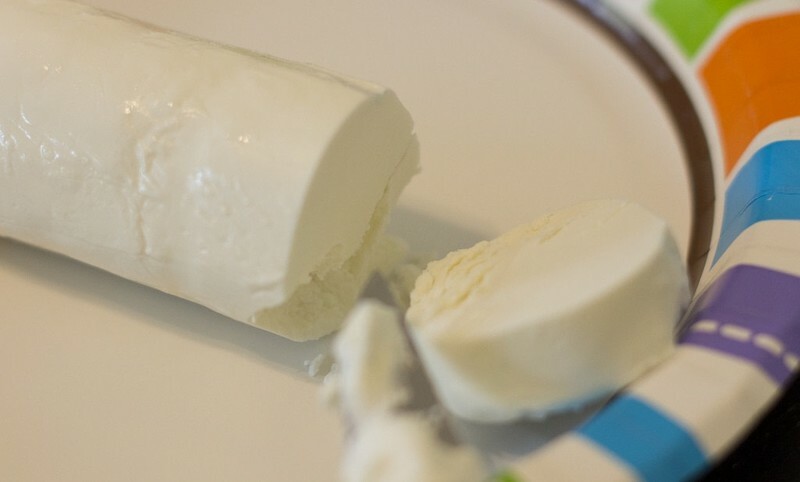 Slice your goat cheese log into 1/4" thick pieces, wiping the knife with warm water after each slice. Prep a dredging station. Place 1/2 cup of flour on a plate, 2 eggs (whisked well) into a small bowl, then the panko bread crumbs. 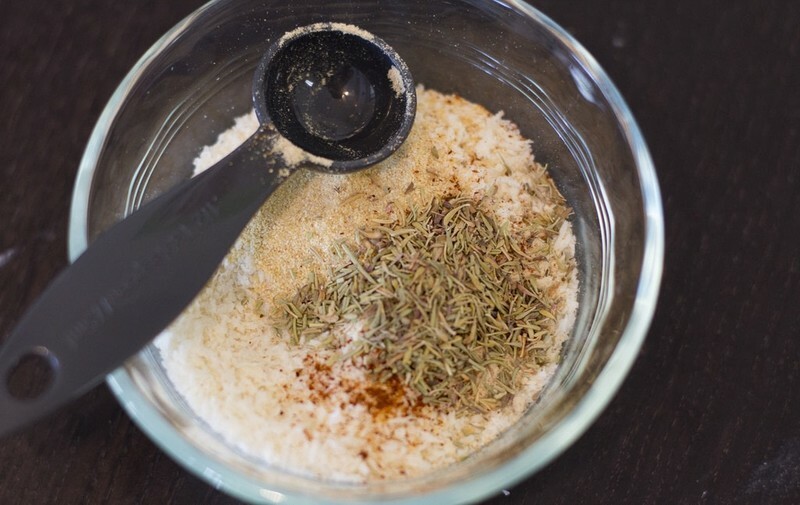 Lay out a sheet of parchment or wax paper to place the breaded goat cheese on. 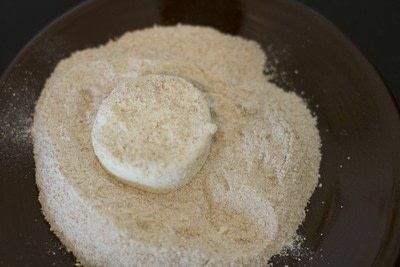 Place cheese in flour and flip to coat evenly. Drop the floured cheese into the egg and flip to coat evenly. 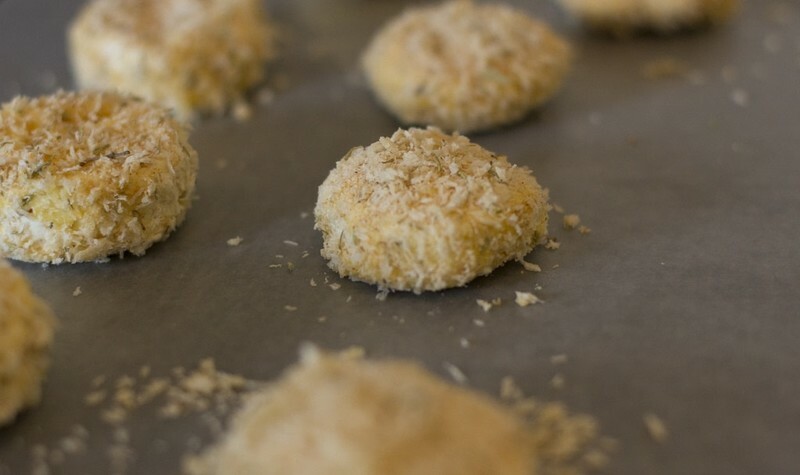 Lastly coat with panko bread crumbs and set on the paper you have set out. Repeat. 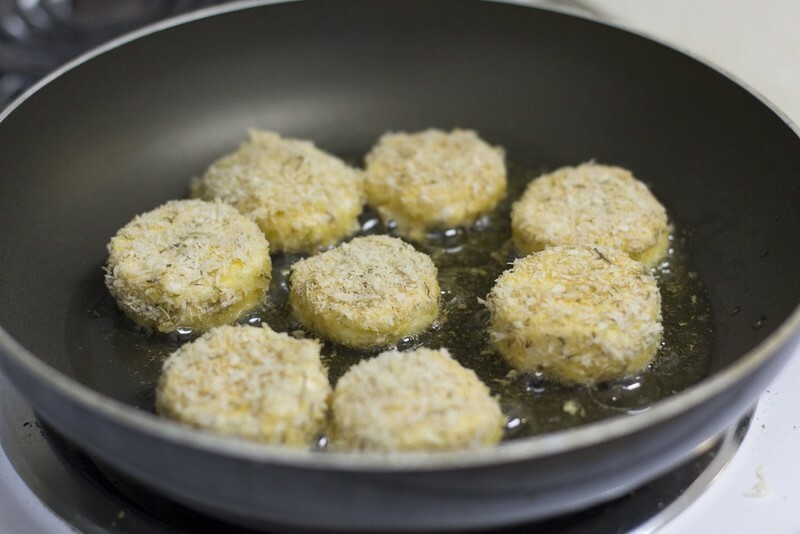 Fill the bottom of a large saucepan with oil, we use EVOO. Fry over medium high heat, fry each side for about 2-4 minutes until brown. Try and flip only twice. 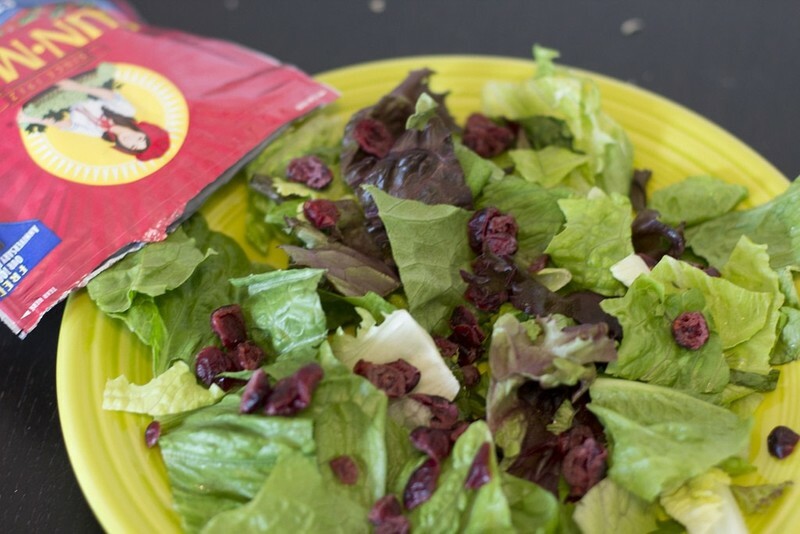 Prepare a salad place with lettuce mixture and dried cranberries. 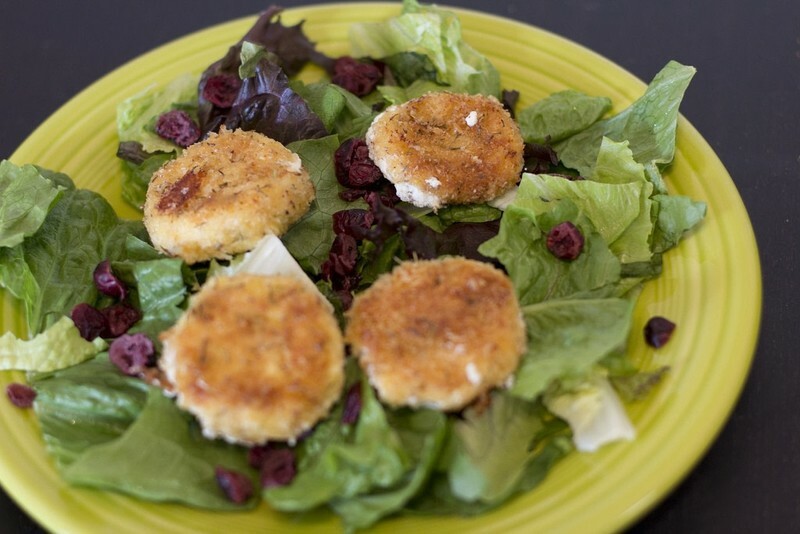 Top the salad with the fried goat cheese! Or try serving these with marinara sauce.